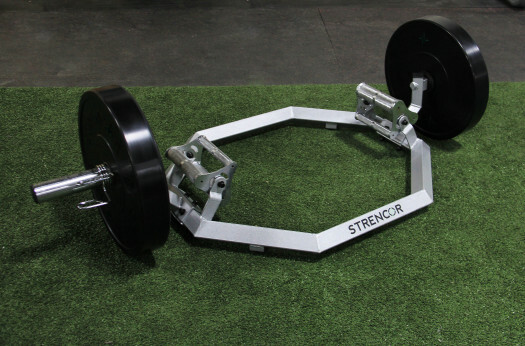 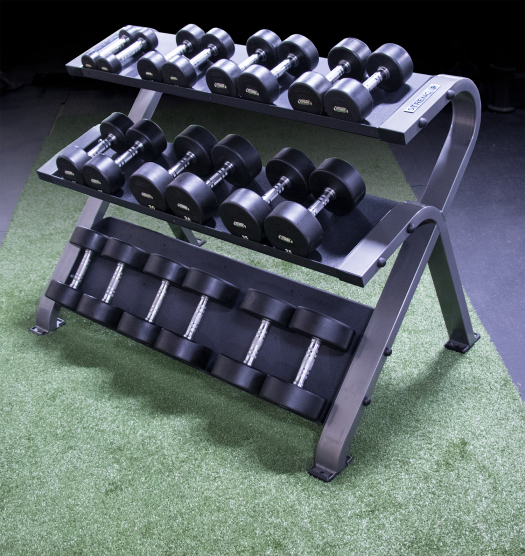 The all new Soft Plyo Boxes feature three height options and an innovative, safer design. 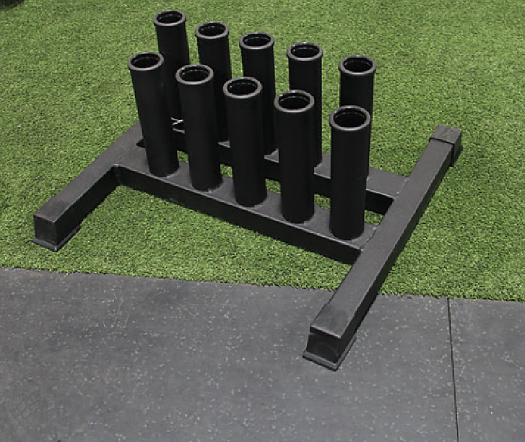 We've taken a traditional plyo box and added a layer of high density foam for safety and comfort. 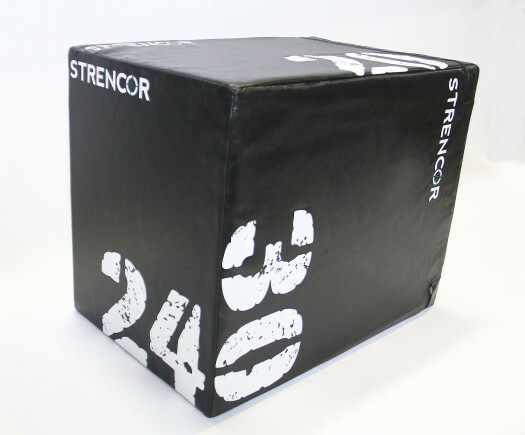 The durable vinyl cover resists wear and tear while remaining firm, even after heavy use. 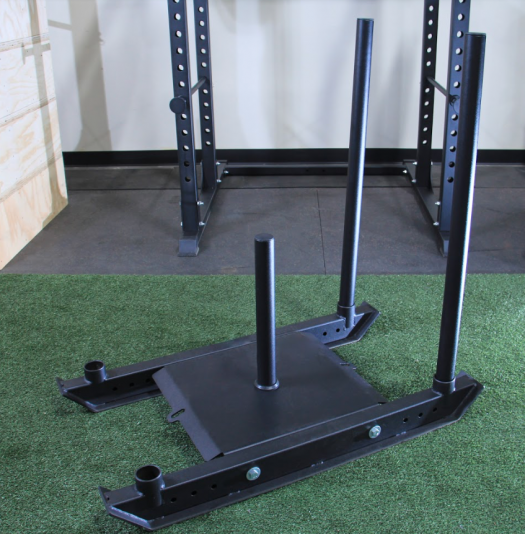 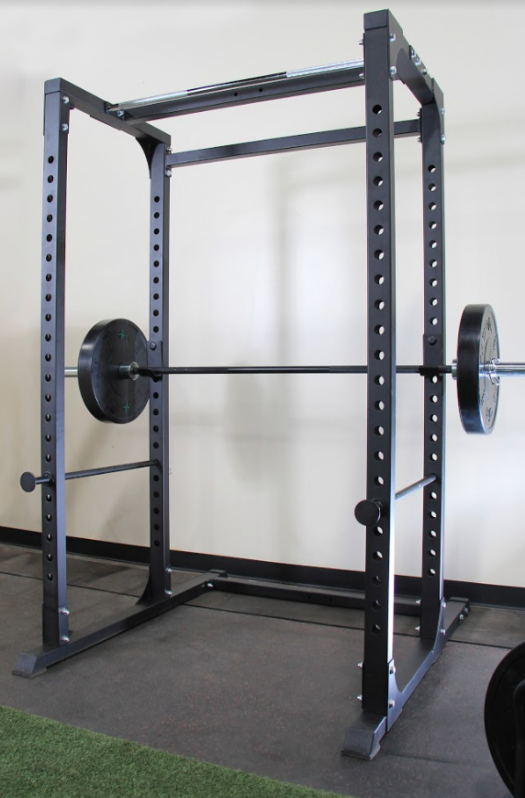 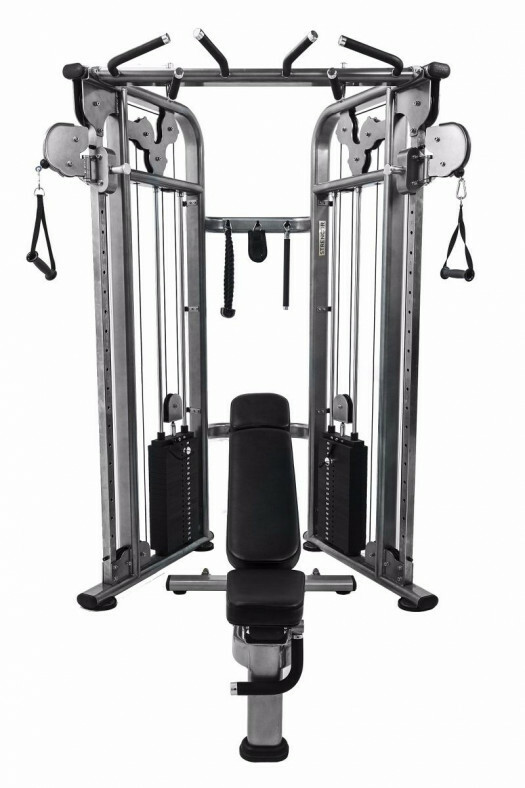 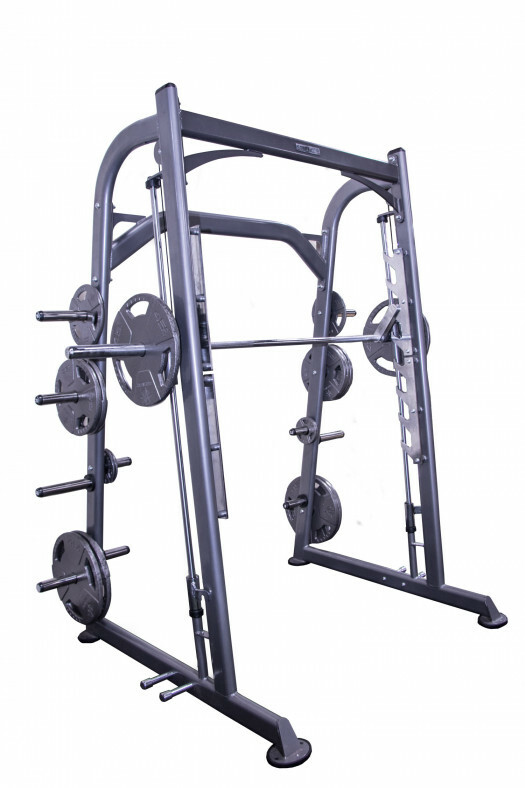 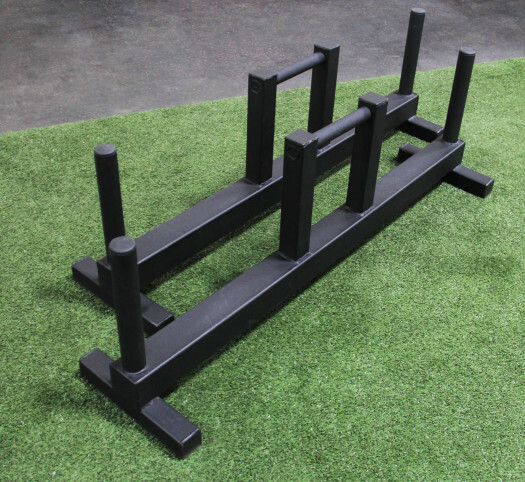 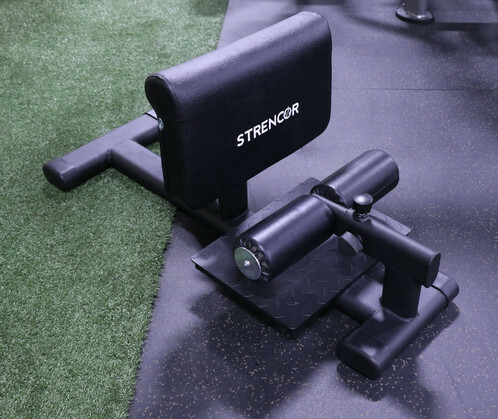 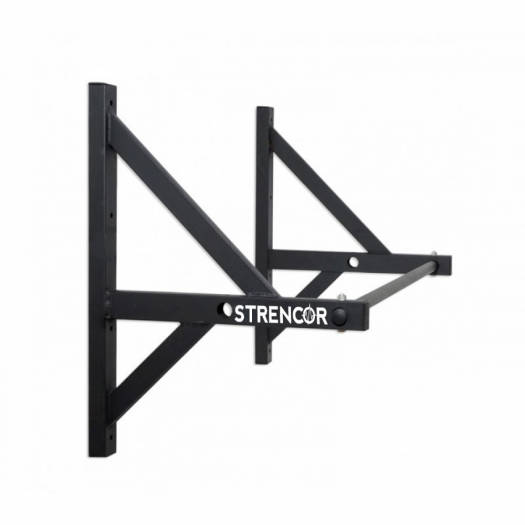 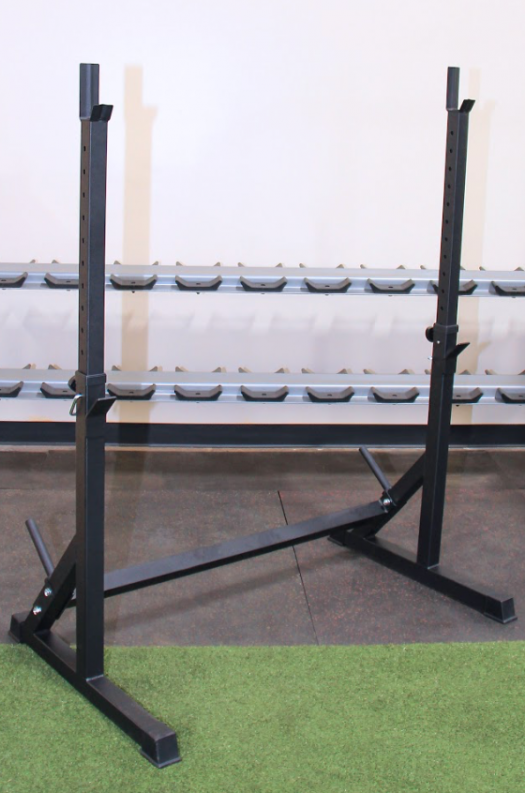 There are three distinctly labeled heights (20 in x 24 in x 30 in) to make adjusting the intensity of your workout quick, easy, and safe!